We build tools to help you Defy Circumstances, Actualize Potential, and Live Joyously. Uncover Your Core Values: Uncover the lenses through which you experience your world. 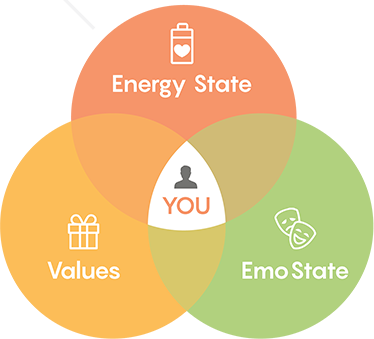 Identify the conscious and subconscious factors influencing all aspects of your life ranging from decision making the relationships. Create Your Personal Vision Docket™ : A dynamic and actionable proclamation of not only WHAT kind of person you consciously and subconsciously want to be, but also HOW to start being one. Looking inwards is the first step towards amazing benefits for our Health and Happiness. 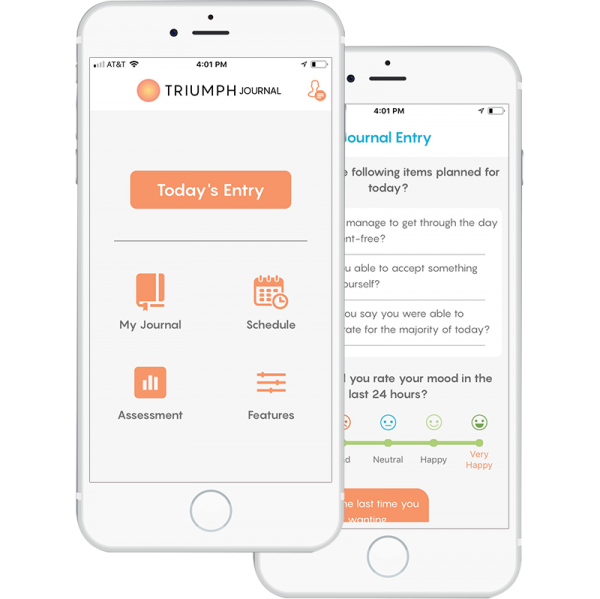 Triumph Mastery™ makes it Personalized, Fun, and Measurable as inspired by Yoga. PERSONALIZED: What if an app could assess your mental and emotional state and then tailor your journaling experience to suit your needs? Triumph Mastery™ can. REGULAR CHECK-INS: What if an app could regularly check in with you and suggest helpful journaling exercises for maximum growth? Triumph Mastery™ can. TRACK PROGRESS: What if an app could track your progress over time and give you accurate insights into your mood, emotional state, and energy state? 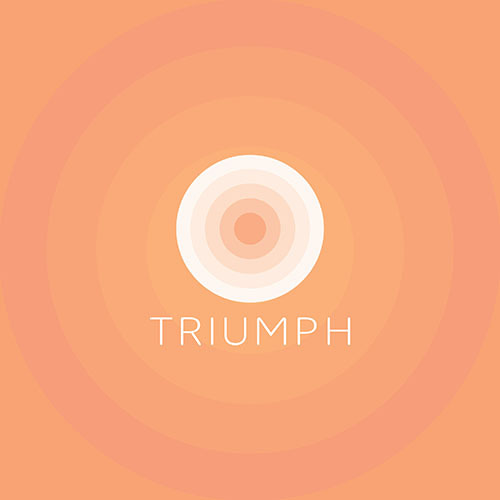 Triumph Mastery™ can. Self Intelligence™ gets to the heart of the matter: Knowing your true authentic self and living in accordance with it. And you be asking “Now why is knowing your true authentic self important?” Well, does the same workout routine, profession or even the clothes of your closest friends fit you perfectly? Most likely not. This means personal development and self-actualization call for a very personalized approach as we believe authenticity lies at the heart of both happiness as well as success. Yogis of the past employed methods of observation, experimentation, and systematic thought in their exploration of not only the physical and natural but also our own inner world. 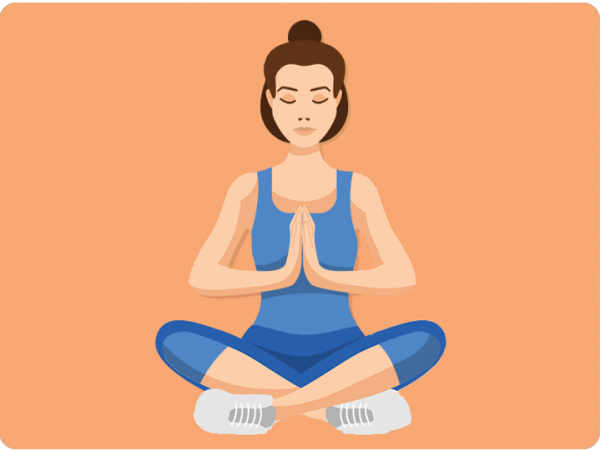 Furthermore, the science and practice of Yoga has been continuously put to test for thousands of years and it has consistently delivered on the promise. We continue in the same scientific tradition to enhance our modern lives. We’ve interpreted the timeless principles of Yoga into modern, actionable techniques. These techniques are what make the Self Intelligence™ framework upon which all of our products and services are built. start by joining others just like you. 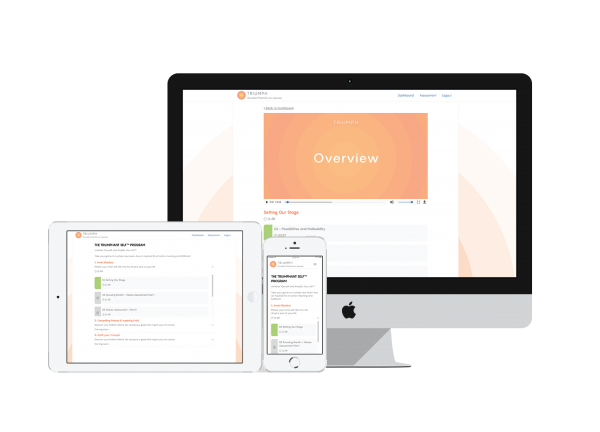 Receive handcrafted content and exclusive updates to take charge of your Life.